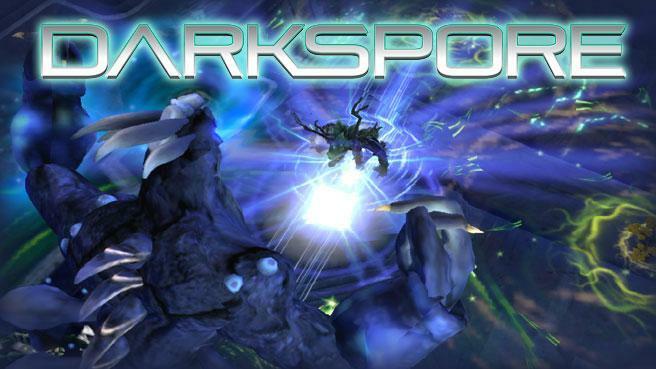 Is Darkspore's State a Sign of What's Coming for Games with Online DRM? One major argument against aging games that make use of online DRM requirements, that is connecting to the internet to verify the legitimacy of each copy every time it boots up or forcing users to play constantly online, is that these titles will become unplayable as companies stop supporting them. While we'll always and forever be able to boot up a game like, say, Total Annihilation because it only relies on local computing to work, games like Diablo III and SimCity might one day be completely useless as EA and Blizzard abandon them for other, more contemporary projects. Thus has been the case with EA and Maxis' Darkspore. Released in 2011, the game has been rife with errors and connection issues over the last year or so. The problem? Darkspore requires a persistent internet connection to work. No connection means no game. The title is now unplayable. This sticky message now adorns the official Darkspore forums. When developers abandon old projects, what happens to them? In the case of games with online DRM requirements, they die. Isn't the digital future just grand?